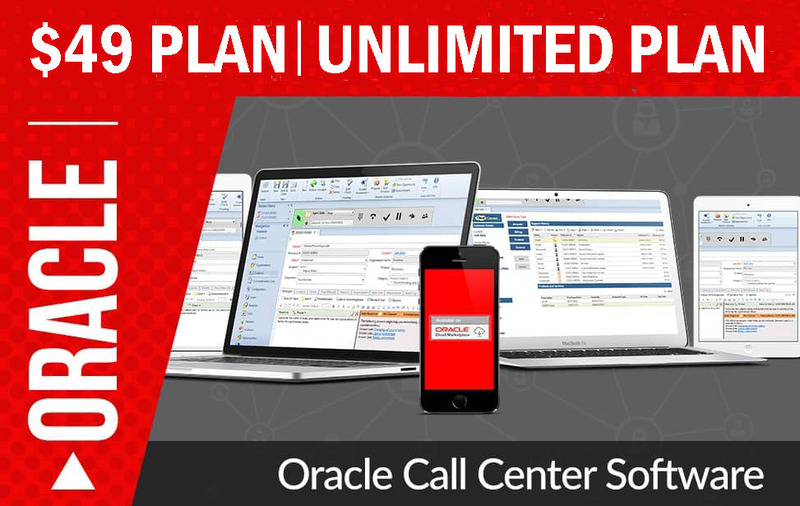 Contact Center Anywhere a full service contact center application which can be deployed using many WAN setups. IPLC, MPLS, VPN or just over the internet. Deployment can be done using any of these WAN types for agents off shore or over multiple physical locations to save on long distance costs. To simplify IPLC ordering and billing, a concept called One Stop Shopping (OSS) was developed. OSS allows an organization to place a single order with a single carrier for two private leased circuits for two offices in two different countries. In the past, an organization had to contact each carrier in each country to order the two circuits, which included two separate invoices. OSS consolidates the billing for both circuits into a single invoice, handles all currency issues, and allows the organization to report all problems from either circuit to one carrier. International Private Leased Circuit (IPLC) remains a popular option as the IPLC provide the requisite bandwidths for these bandwidth intensive applications. IPLC also makes for seamless integration of data, voice and imaging services. Hence enterprise looking at point-to-point private line opted for IPLC as it supports a wide array of services like Internet access, LAN-to-LAN connectivity, telemedicine and video conferencing. However IPLC has major drawbacks in situations where traffic engineering and setting performance characteristics for different classes of traffic are required. Factors like delay and jitter also come into the picture in an IPLC connection that can cause major drops in QoS levels. This can cause problems in networks where data like video-conferencing are used. MPLS has an edge over IPLC on this front since it provides network administrators the ability to set the path traffic will take through the network, and set performance characteristics for a class of traffic. Factors like delay and bring down the quality of service and can cause problems in networks. Hence enterprises seriously explored MPLS as it works with the Internet IP, ATM, and frame relay network protocols, so the better manageability aspects of MPLS has got an edge over IPLC. In India prices of IPLC are dropping and competition is being encouraged. Presently, only International Long Distance Operators (ILDOs) are able to sell IPLC services in India and Resellers have not been permitted as the focus has been on the creation of infrastructure. The government has accepted TRAI’s recommendations that the “Resale” in the IPLC segment of ILD market be introduced after five years of opening up of ILD sector ie with effect from February 2007.